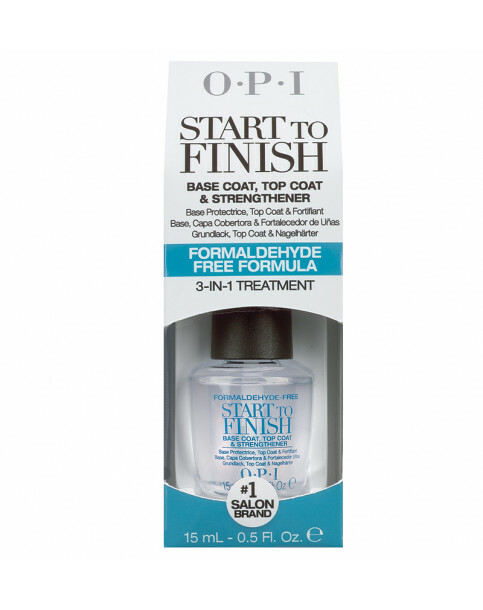 (Formaldehyde-Free) 3-in-1 formula combines superior natural nail strengthening with long-lasting base and top coat. No need for multiple products or extra steps to add strengthener to nails. Start To Finish - Formaldehyde Free Formula is rated 4.8 out of 5 by 4.